Nintendo unveiled their Switch console today, finally providing vital details about the hybrid gaming system’s hardware, launch titles and more. Here’s what you need to know. 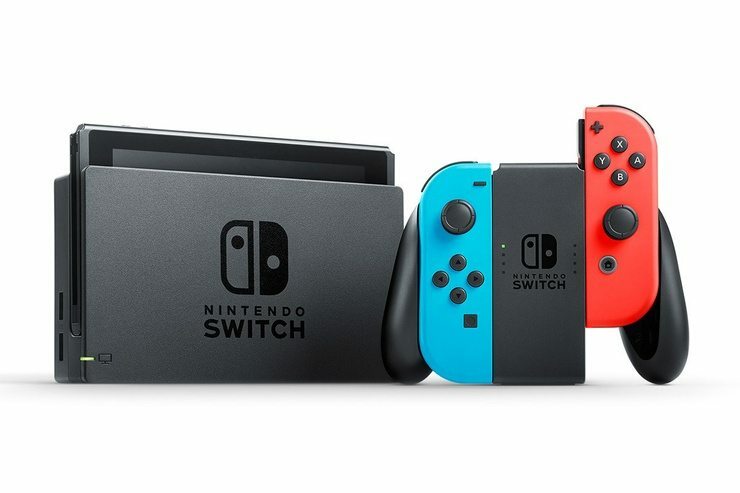 The main idea of the Switch is that it’s a convertible: it can used as a handheld, like a Game Boy or a 3DS, or plugged into its base station and thereby connected to a TV. Interestingly, handheld runs at 720p on its 6.2-inch screen, but outputs at 1080p when in its docking station. 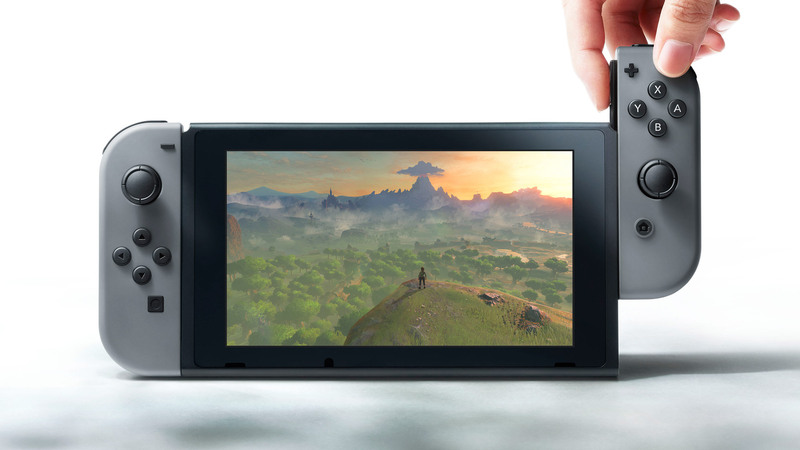 Internally, the Switch is powered by a custom Nvidia Tegra processor, backed with 32GB of onboard storage, expandable via Micro SD. Games will come on physical GameCards or downloaded online; there’s no disc drive here. 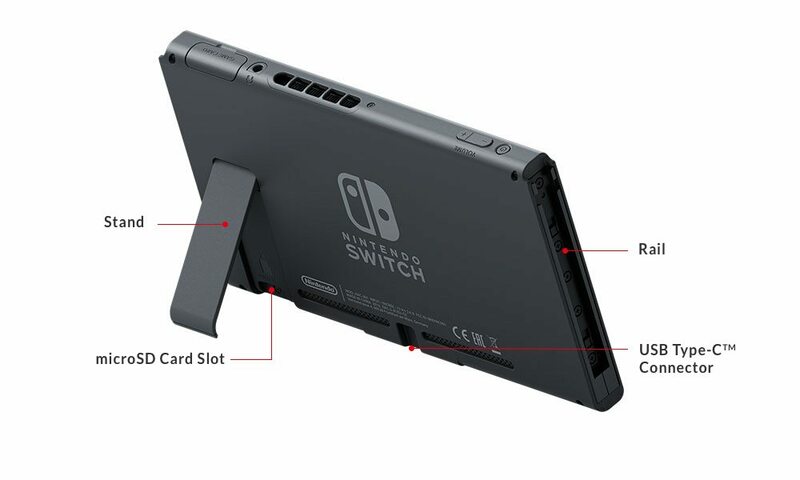 The handheld should last 2.5~6 hours depending on the game being played, and recharges via USB-C. It’ll connect to the internet using Wi-Fi ac, and connects to wireless controllers over Bluetooth 4.1. 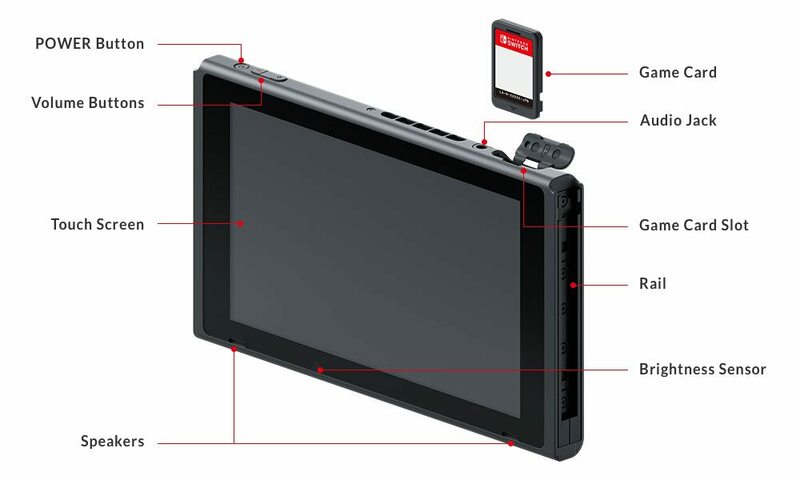 In the box, the Nintendo Switch will come with a pair of Joy-Con controllers that attach to the side of the console in handheld mode, or attach to a small centre section if if the console is connected to a TV. You can also share the controller with two players, splitting up the two halves to be used separately. 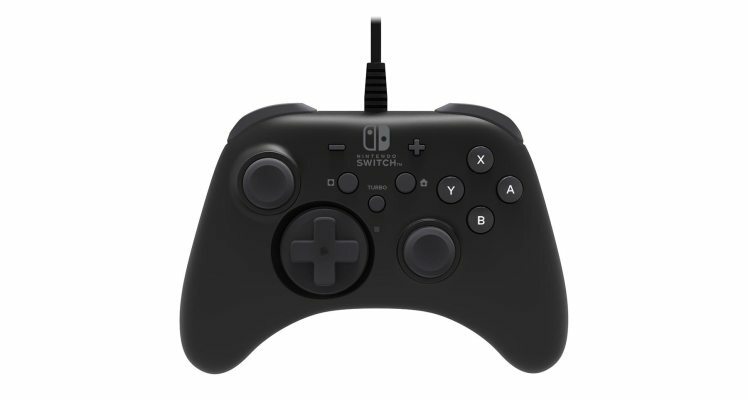 There’s also a Wired Controller and a Pro Controller that offer more traditional controls. You can find a full list of Nintendo Switch games on Wikipedia. The Switch will cost £280 on launch, although one website took pre-orders at a much more competitive £200 price point (whoops). Others expected a price point around £250, which still ended up being overly conservative. 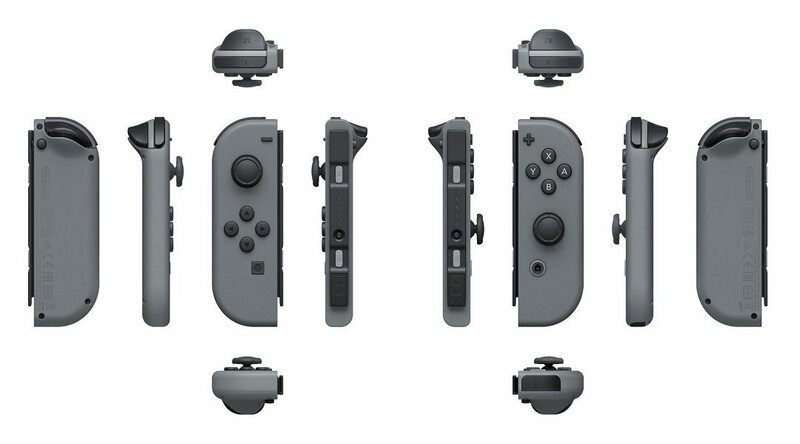 You’ll likely end up spending much more than £280 too, as individual Joy-Con Controllers cost £43 and the pair (left + right) costs £75. There’s also a Wired Controller for £28 and a Pro Controller for £65. Straps (to prevent you from throwing the controller through the screen) cost £5. 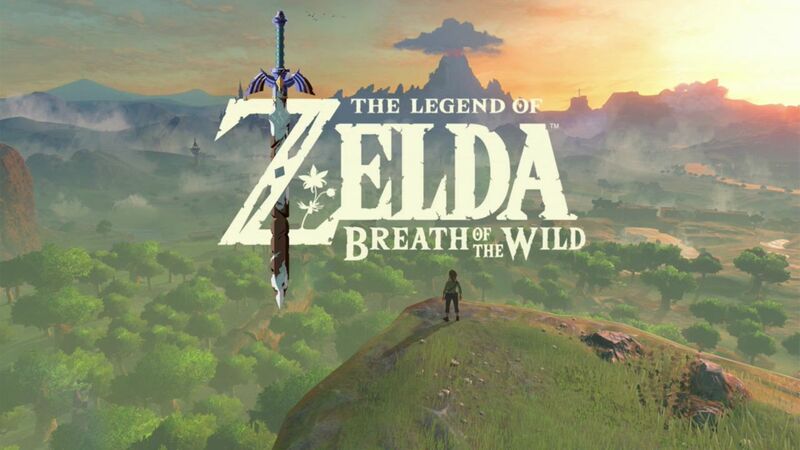 Games will be pricey too, at £60 for The Legend of Zelda: Breath of the Wild and £50 for Mario Kart 8 Deluxe. The Nintendo Switch will release in the UK on March 3rd, 2017. I hope this article helped! If it did, let us know in the comments below.